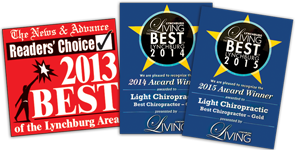 Light Chiropractic is proud to serve the greater Lynchburg and Forest, VA areas. 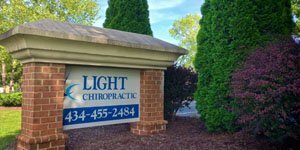 We are dedicated to providing the highest level of chiropractic care to people of all ages, along with friendly and compassionate service. 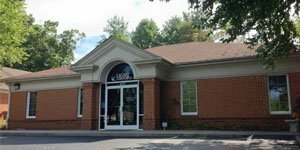 We welcome all new patients to our office and invite you to call us for an appointment today at (434) 455-2484. We are also happy to answer any questions. If you call after hours, leave a message with your name and phone number. A staff member will call you the next business day. We value our patients, and we appreciate the role we get to play in your chiropractic care. As our way of saying thank you, check this page for specials that will help you save on services.